H-E-B is releasing a new bag featuring Selena, the “Queen of Cumbia,” set to go on sale on Thursday, Dec. 6. Earlier this year, H-E-B released the first-edition Selena bag, which sold out in minutes. The retailer says it has produced a greater quantity of bags for this second-edition release, but they still will be available only in limited quantities and while supplies last. 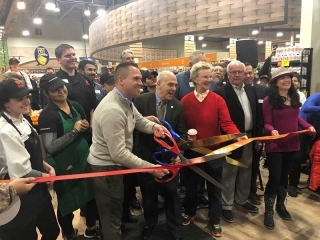 The second-edition bag will be sold at all H-E-B locations in Texas as well as Joe V’s Smart Shop and Mi Tienda stores, starting at 6 a.m. or when the store opens. 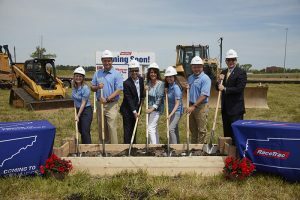 Each store will have a designated selling location where bags can be purchased. 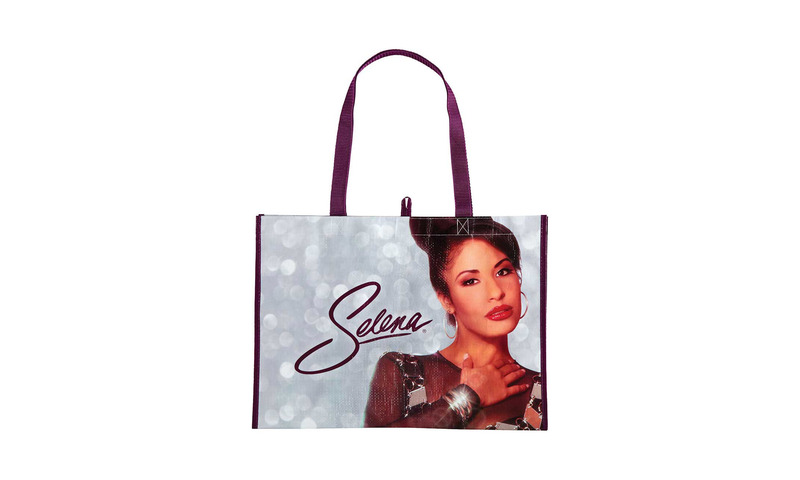 On Dec. 6, the bag also will be available for purchase online exclusively at selena.heb.com. The bags will not be available for purchase from Central Market, HEB.com or through H-E-B Curbside and Home Delivery. Made of 100-percent recycled material, the bags will be available, both in store and online, for $2 each, limit two per person. With a new design, the tote features a purple handle and color photos of the pop star alongside the word “Siempre” (Always) and her signature. Each side also showcases quotes from the Grammy award-winning Latin recording artist. Through Dec. 3, Texas residents 18 and older will have the opportunity to enter an online sweepstakes for a chance to win a second-edition Selena bag. Additionally, five grand prize winners will win $500 H-E-B gift cards and a Selena bag.